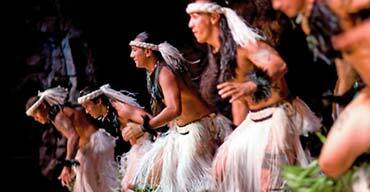 Authentic Hawaiian experiences await at Paradise Cove luau. Oahu luau located at Sea Life Park. Maui, mai tais, music, and so much more. 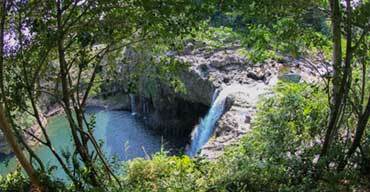 Stunning views of sea cliffs, waterfalls, sea caves & beaches along the Na Pali Coast. 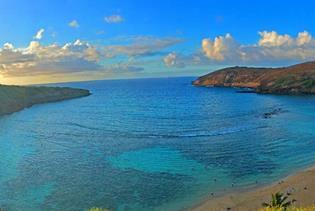 Hawaii is truly an oasis of adventure and tranquility. Make the most out of your Hawaii vacation with fun-filled excursions, luaus, tours, and lodging with breathtaking ocean views. Reserve Hawaii can help make your dream become a reality. 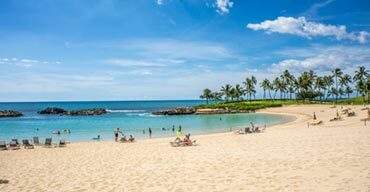 Book with us for a low price guarantee on all Hawaii resorts and hotels. And our selection of Hawaii attractions will have you wishing you never had to return home. Tripster Hawaii coming soon! For those lucky enough to visit Hawaii, it’s often a once-in-a-lifetime trip. But the natural beauty of the Hawaiian Islands and the culture you’ll experience will have you reminiscing for years to come. 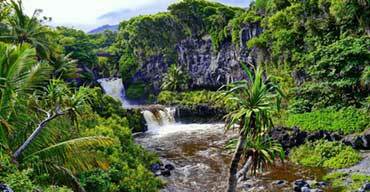 The islands of Oahu, Maui, Kauai, Lanai, Molokai, and the Big Island each offer something unique and different. Explore our site to learn about the features of each island and what makes them so special. Imagine sitting on your own private lanai, sipping a drink, and watching the sun set over the Pacific. What could be more perfect? Each of our island destinations offer oceanfront condos or resorts with impressive views and luxurious amenities. For a romantic escape, we recommend our Kauai oceanfront resorts or a Maui condo right on the beach. No matter which island (or islands) you choose to visit, the beaches will be plentiful and pristine with water ideal for swimming, surfing, snorkeling, and scuba diving. 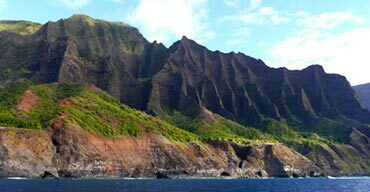 Take a cruise along the Na Pali coast of Kauai for some of the most gorgeous sights in all Hawaii. 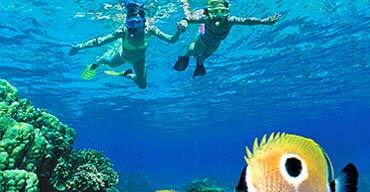 Or take a snorkel cruise to Molokini, one of the top 10 snorkel spots in the world. And there are always free things to do in Hawaii as well, so let’s pack and go!